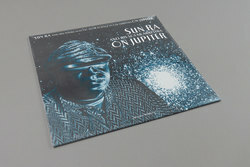 Sun Ra and his Solar Arkestra - On Jupiter. Vinyl LP. Bleep.